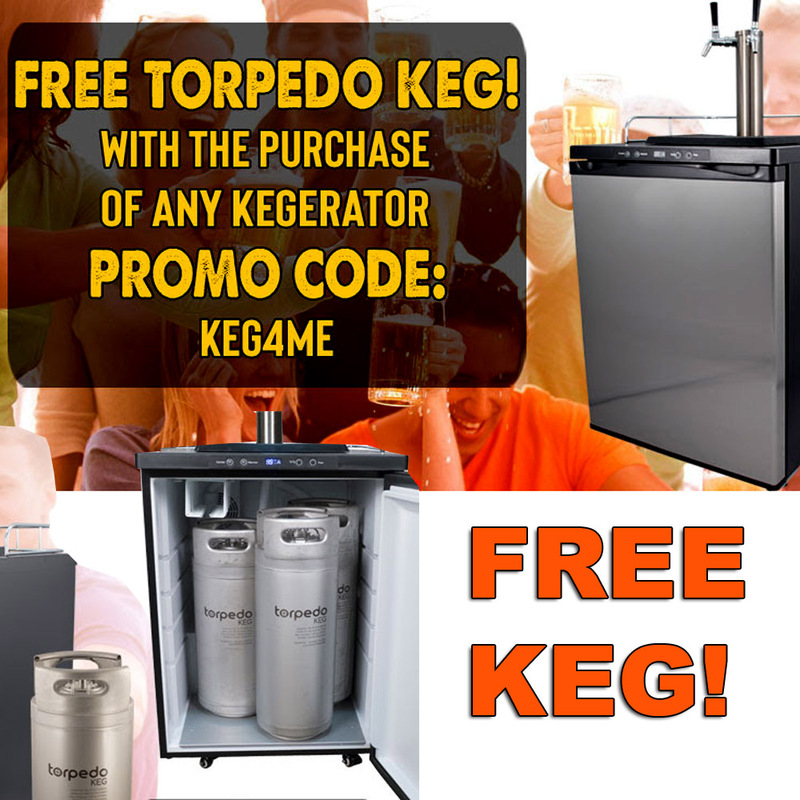 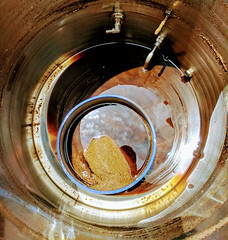 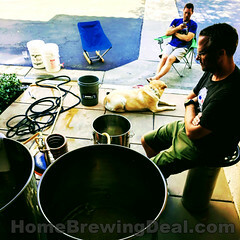 MoreBeer.com Coupon Code Description: More Beer’s deal of the day is a great one! 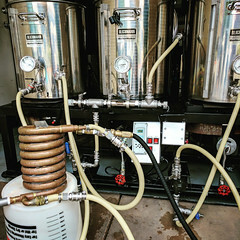 Right now you can save $25 on a More Beer stainless steel Ultimate Sparge Arm when you use promo code BEERDEAL at check out. 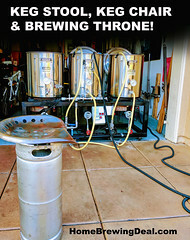 I have used this spare arm for about 3 years now and it is one of the best home brewing upgrades that I have made!